Ok the game is great but for hours of play its a bit hard on the back so heres a guide so you can play it sitting down. 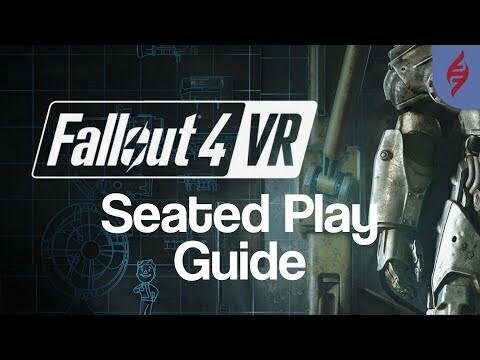 For those long Fallout 4 VR sessions where you just want to sit down. --- https://github.com/matzman666/OpenVR-AdvancedSettings/releases Download and install the OpenVR-AdvancedSettings-Installer-v2.5.exe (version number may change).